My th200 in my cutlass 78 with 260 engine has dead , its time to put a th350 , well here in chile its to difficult to find a bop case. Well some days a go I buy one, I dissasembly , whrn I see the pump , the seals are steel material than teflon. 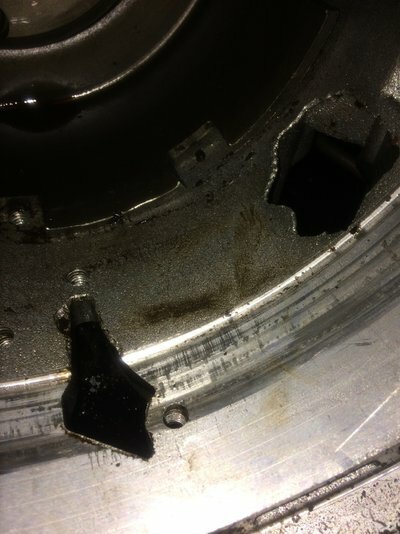 My quedstion is , why use steel seals and not regular teflon? I try to find a steel seals kit and nothing. Some one Know where I can find one? 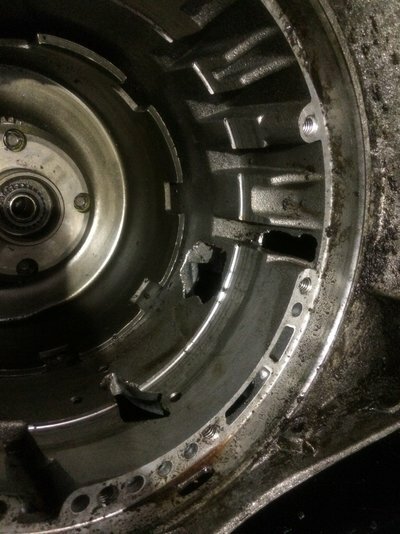 The transmission case looks to be no bueno. 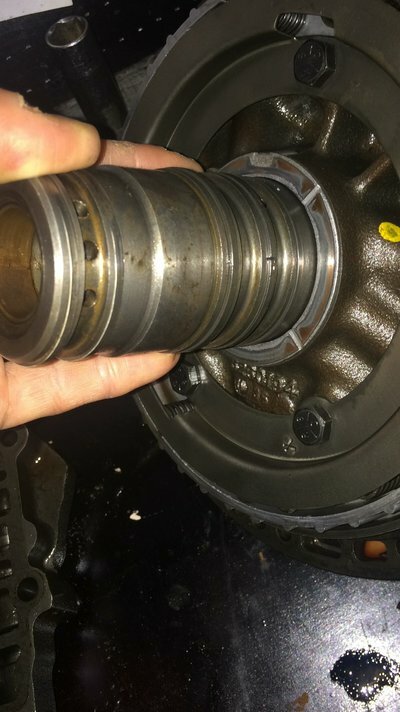 Time to find a replacement trans. 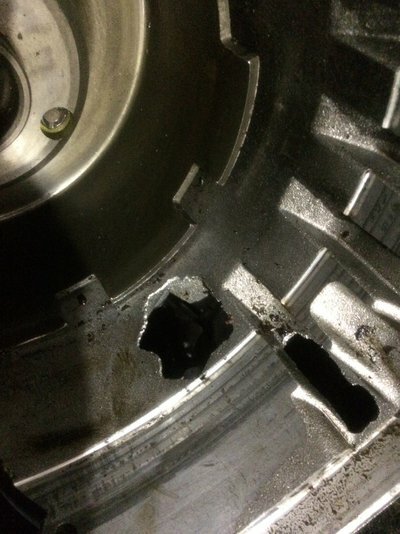 ^^^^^^^ I beg to differ - those are factory casting holes for fluid drain back. The place to look inside a TH350 is further down where all those machined cast in lines are (underneath that sunshell in the 2nd pic). They hold the center support. If any of them are broken and/or worn to the point their sharp edges are gone, then they will need addressing. The aftermarket provides various support mechanisms for that section of the case. Other than these, a set of bushings will correct any loose tolerances.